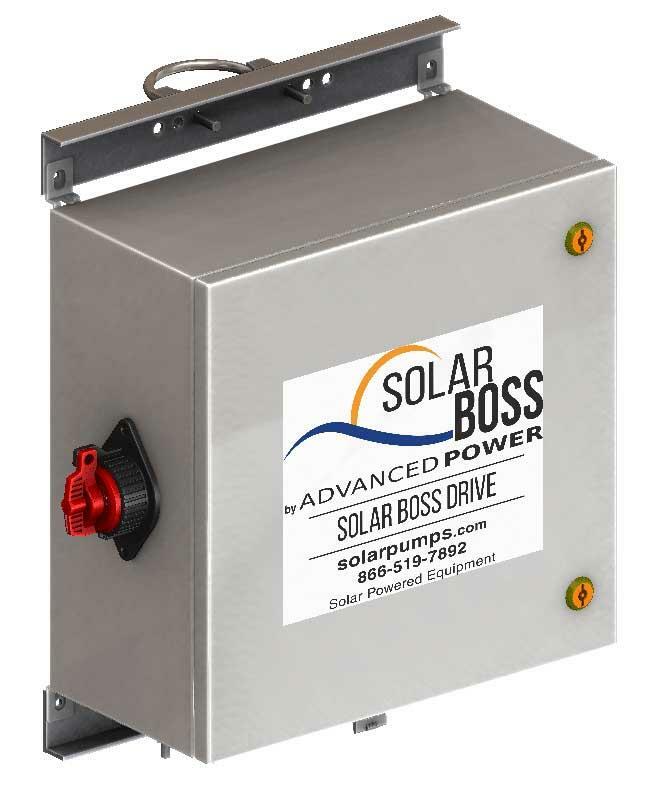 Converts a 12VDC battery to 24VDC to increase the flow rate of API pumps. Not for use with direct solar. Easy plug-and-play weather pack connectors. 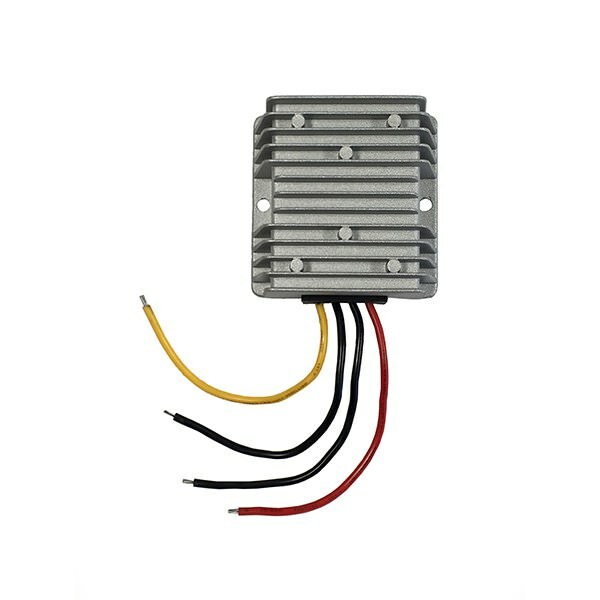 Designed to convert 12VDC to 24VDC to operate API pumps only.